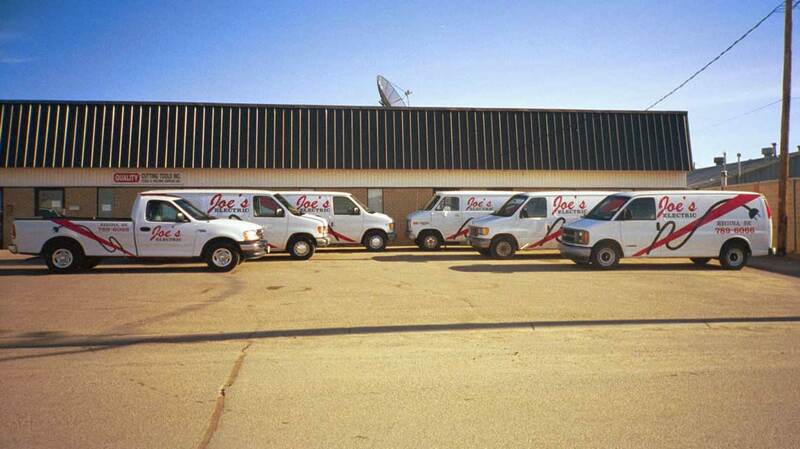 Joe’s Electric Ltd. is based in Regina and provides service throughout Saskatchewan. 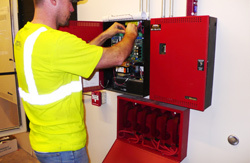 If you are planning an addition to a building or upgrading your facility to current building codes, Joe’s Electric can upgrade your existing fire alarm system. A fire alarm upgrade from Joe's Electric will ensure your fire alarm system has the capacity to handle the increased demand of a larger building while maintaining compliance with all local building, electrical and fire codes. 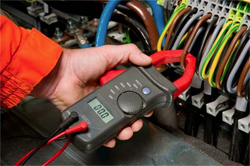 Joe’s Electric is a certified Data Communication installer. In today’s high-tech world, communication is key. 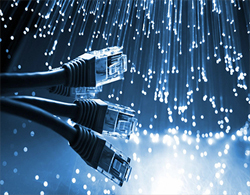 Make sure your network and communication wiring is installed correctly using the latest technology. 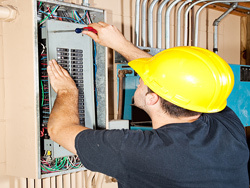 Joe’s Electric provides maintenance services for all types of electrical equipment to ensure everything is working correctly and all safety building codes are met. We schedule single appointments or we will work with you to set up a regular maintenance schedule. 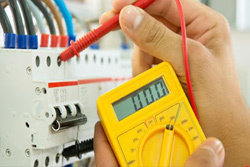 Let Joe's Electric troubleshoot your electrical problem. With our years of experience, we will find your problem and a solution to it. 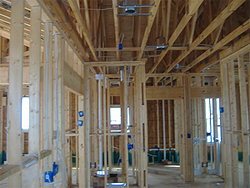 Contact us to schedule a free estimate and get started on your electrical project.